Sustainable Green Initiative plants (mostly fruit) trees in homesteads of marginal farmers and community lands like orphanages and old age homes to alleviate hunger, poverty and climate change. social services clubs like Lions Clubs International, Inner Wheel Club,Kolkata. Government bodies like the Kolkata Metropolitan Development Authority. The Sports Authority of India, Kolkata and Delhi. & The Sunderbans Tiger Reserve. 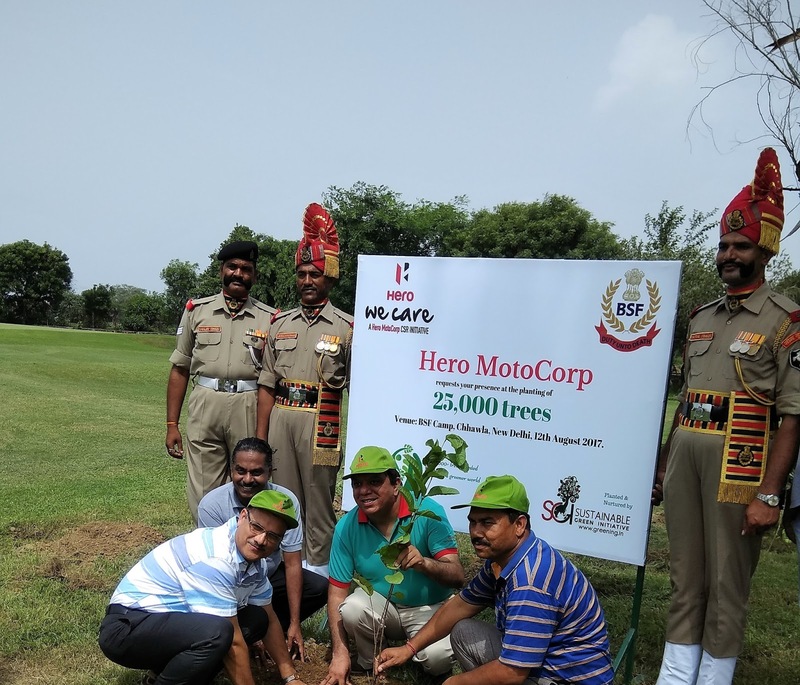 We are the tree planting partners in India for the Earth Day Network and the Climate Reality Project.